Sarah Ann Cook married Albert Houghton, son of Lemuel Houghton and Abigail (?). Sarah Ann Cook married Robert F. Queal. Robert F. Queal married Sarah Ann Cook. M. Estelle (?) married Albert Fredrick Houghton, son of William George Houghton and Gertrude Ann Logsdon. 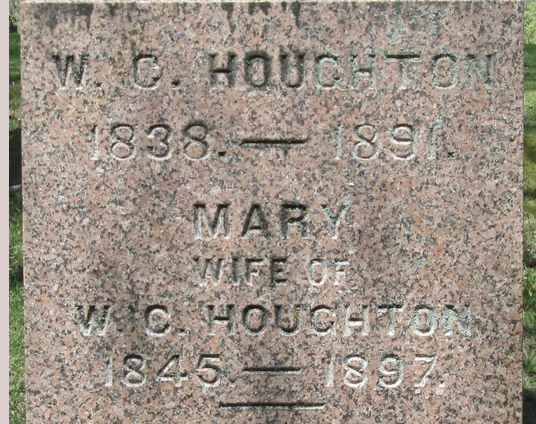 Mary T. Houghton married (?) Lawrenz. (?) 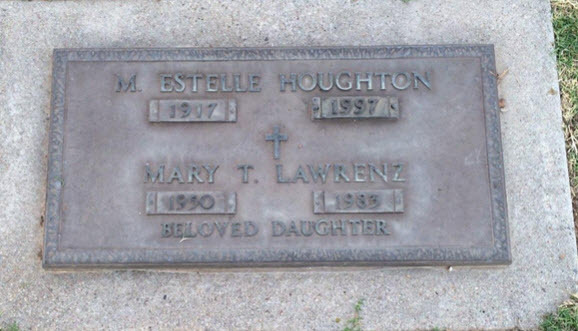 Lawrenz married Mary T. Houghton, daughter of Albert Fredrick Houghton and M. Estelle (?). Henrietta (?) married David Mather, son of Enos Mather and Tamar Houghton. Thomas Myers married Ruth Ann Follansbee Ring.